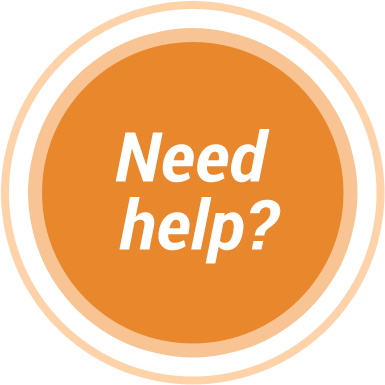 Translated documents that need to be submitted to government agencies, universities, legal bodies, or other institutions often need to be certified. First of all, let’s clear up a common misconception: in the United States, as opposed to other countries, this does not mean that the translator needs to be certified. 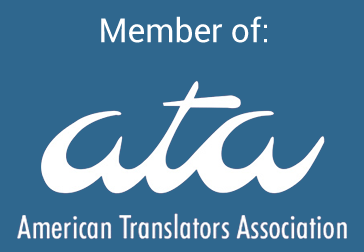 The US has one major certifying body (the American Translators’ Association), but there are many qualified translators who have not elected to obtain ATA certification for a variety of reasons. What it does mean is that the final document is accompanied by an affidavit signed by the translator or translation agency, providing information about the translation process. To see an example of the affidavit that TranslationPal provides, take a look at our birth certificate page. The affidavit typically states that the translator is qualified to perform the translation by virtue of being fluent in both the source and target languages, and that he or she has translated the corresponding document to the best of his or her ability. So why are certified translations required? Simply put, the affidavit confirms that a third party was used to carry out the translation, giving the institution a higher degree of confidence in the validity of the translation. If individuals were allowed to translate their own documents for official purposes, it would be much more difficult to determine if any of the actual information on the document had been modified. United States Citizenship and Immigration Services (USCIS) and immigration bureaus in other nations pay close attention to the validity of translated documents, and any sign of tampering could cause a visa or citizenship application to be denied. Likewise, many universities consider modification of transcripts or diplomas to be a violation of their academic integrity policies, with serious repercussions involved. For the above reasons, it is important to understand that the affidavit which accompanies a certified translation can only affirm the validity of the target-language translation and that it was performed by a qualified individual. It should not be understood as confirming or certifying in any way the original, source-language document.